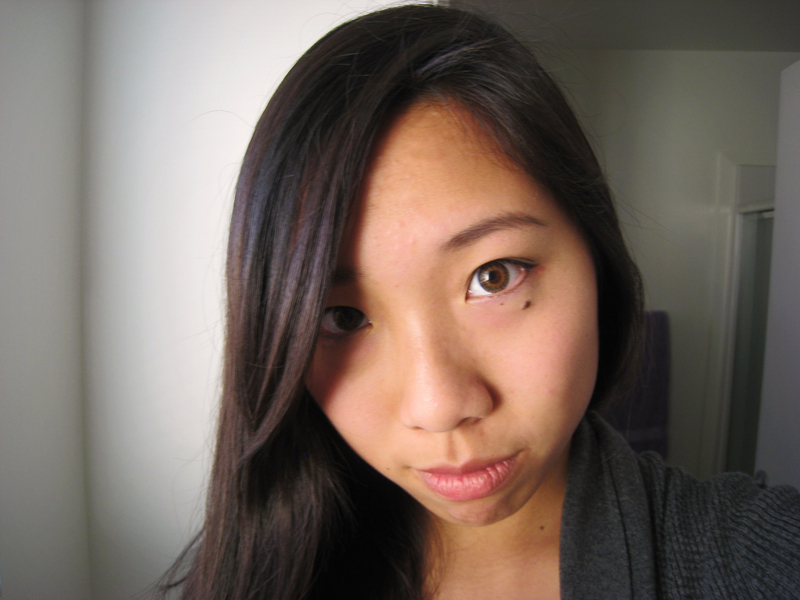 Ever since I began wearing contact lenses, I've been dying to try out colored contact lenses. I wanted a subtle, natural color - different from my natural eye color but nothing too dramatic (i.e. no blue eyes). My optometrist suggested trying out Freshlook colored contact lenses in Pure Hazel and Green. I received my contact lenses in the mail this morning and I've already tried out the hazel pair. They resemble my normal eye color but with a slightly lighter and brighter tint, making my eyes pop out more in the sun. While colored contacts are fun to wear, overall comfort is sacrificed. 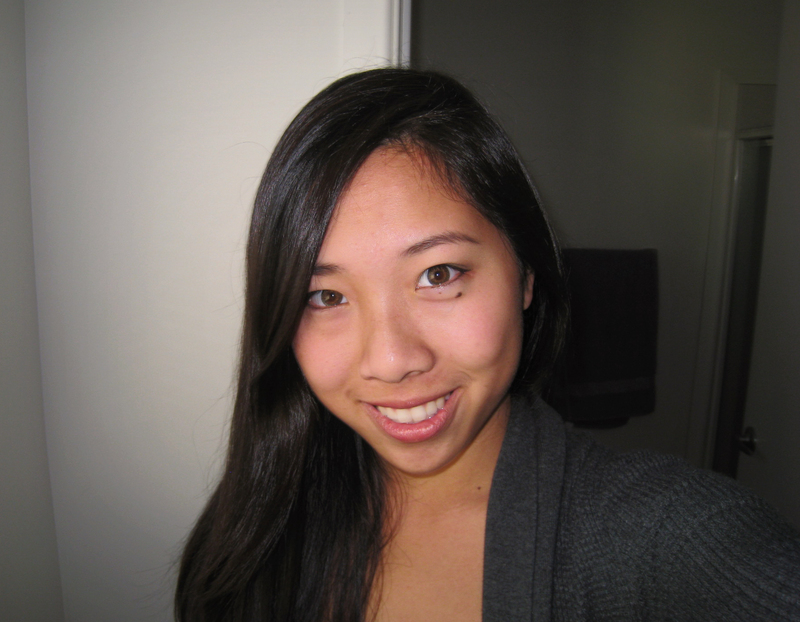 Verdict: I still plan to wear regular Acuvue lenses as my default contact lenses.